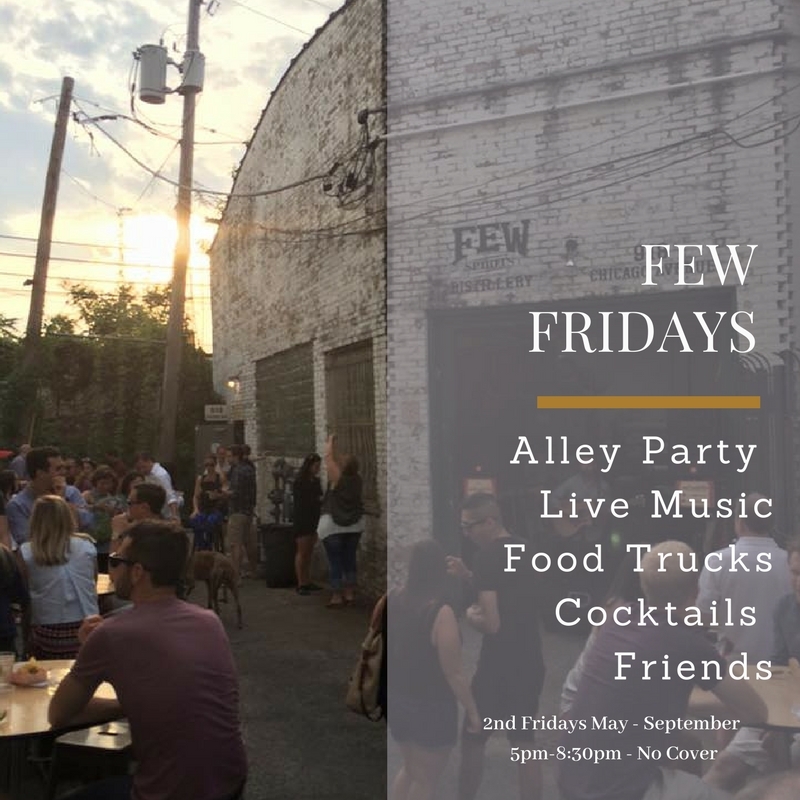 FEW is best enjoyed with good company, and our favorite way to enjoy FEW is surrounding by good friends and good stories. This is where Ty Sassaman comes in. Join us for a book signing of his self published work. Ty will conduct two readings and we’ll of course have options to imbibe throughout the afternoon. Join us at the distillery on June 2, 2018 from 1pm – 4pm to share stories in good company. If you could ask everyone you met just one question, what would you ask? Minneapolis, MN (February 14, 2018)—At 35 and in the middle of a crossroads in his life, Ty Sassaman embarked on a journey to find himself. From this journey comes the 2018 Independent Publishing Book Award’s Gold Medal-winning Memoir, Just One Question. Sassaman ventured into the world with a single question, one he hoped would help him uncover a fundamental truth of his own—not knowing it would continually reveal the honesty, humor, and thoughtfulness of those he met along the way. 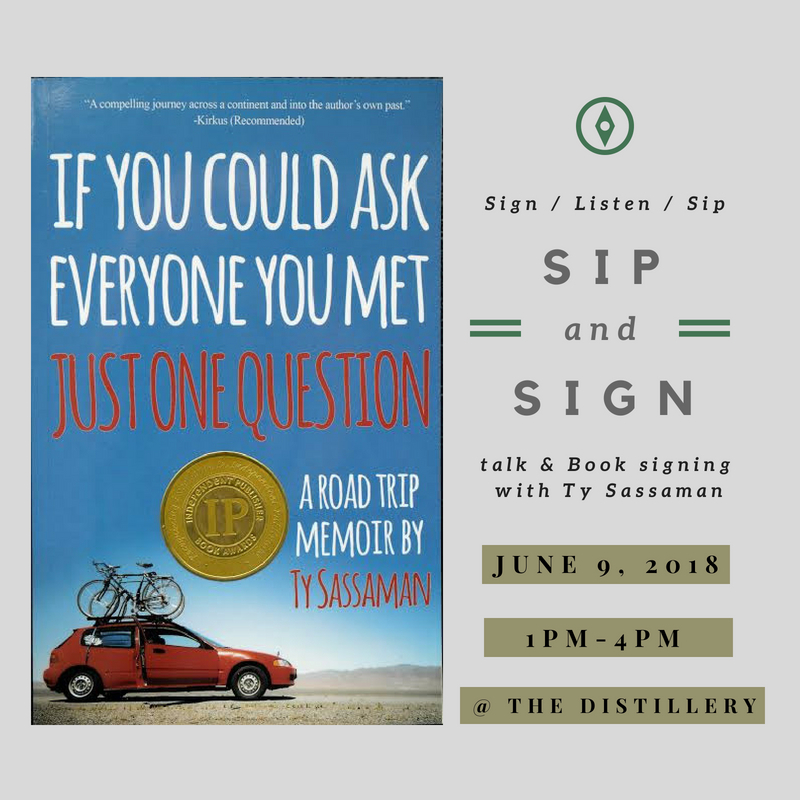 From Boston to Burning Man, readers are invited along on Sassaman’s expansive, free-wheeling road trip, all in the pursuit of Just One Question. Along the way, Sassaman reflects on the thoughts of Americans, what they dream, what they fear, and most of all, the questions they ask. A finalist for the Loft Literary Prize, Ty Sassaman’s writing and photographs have appeared in The Sun magazine, the Georgia Review, and the Dudley Review. He received a BA in English from Western Michigan University and a master’s degree in education from Harvard. He is currently working on his MFA thesis in Creative Nonfiction at Butler University. Sassaman resides in Minneapolis, Minnesota. Just One Question began as a road trip but over the years, the project has grown and is now there are hundreds and hundreds of questions from the entire project to date. Enjoy these questions as a way to learn more about yourself, ask them to friends and family, or use one to start a conversation with a stranger. Now, more than ever, we need to make sincere connections, not assumptions about each other. When I set off on this adventure, I did not know this project would become a book but the adventure has been more than my own, it’s yours too. As you travel to FEW, thinking about this book event, you might come up with your own question. Please feel free to share it at the event, or visit the website below to contribute your thoughts. Questions, they are the answer.